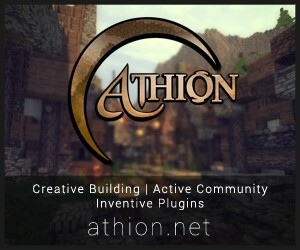 Overview - Old Alpha Preview. The difference with this update is mainly the re-write of the code but also a texture redo. I know I say this a lot but in time I will update all of those images. 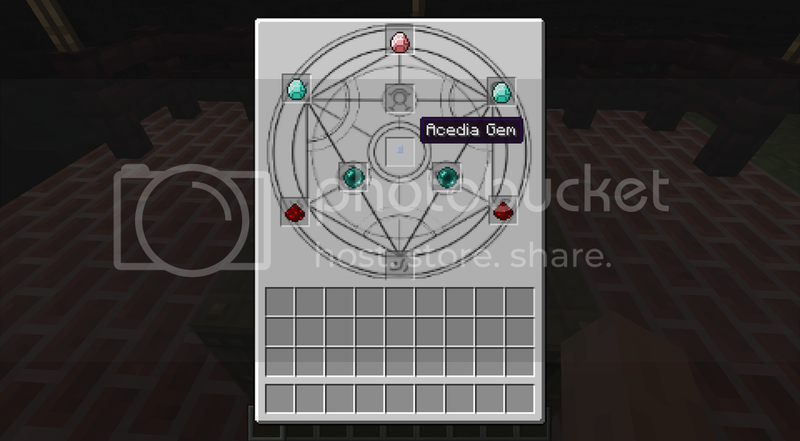 -update = Changed Texture's to those provided by Irish (more will be changed in the future. -update = Changed how the Deep is Generated. 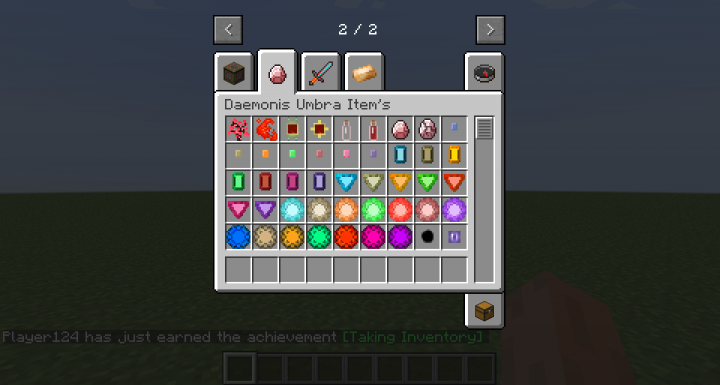 Swap JEI for NEI [Not Enough Items] or TMI [Too Many Items], the mutants mod would be a nice add, So would better nether, twilight forest, aether and Mystcraft, So would Limbo or Dimensional Doors. 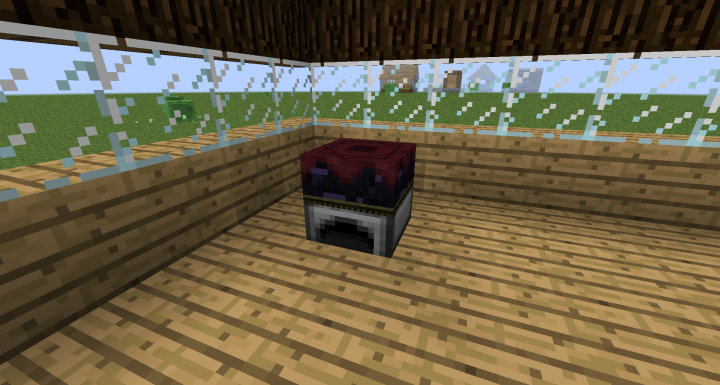 Its because in the later versions of minecratft they have change how they actually make blocks in 1.7 and below I can great a base block class for all my ore blocks reducing my workload so I dot. Have to create a new class for each block. Because of the resource packs that now can change block models you have to create a model for each and every block you add including items. So in short its just a lot more work. 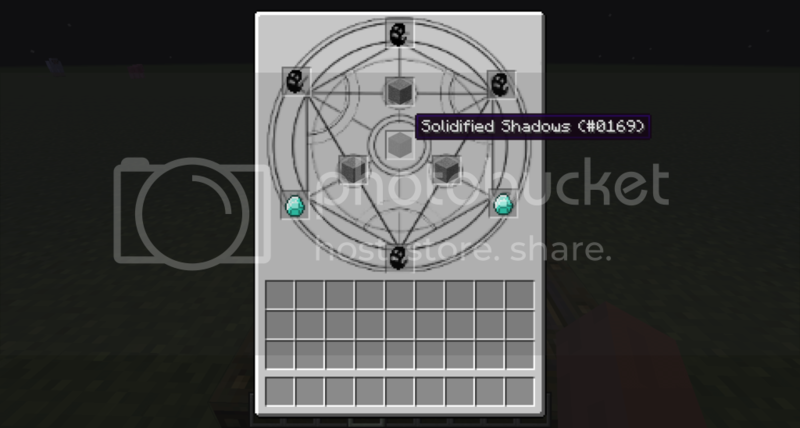 also each new version of Minecraft they change minor fuction names and parameters meaning modders have to recode for each version but specifically from 1.7 to anything higher because of the resource update. Sorry about the lack of updates. I have been on a full schedule but I will update again before months end. 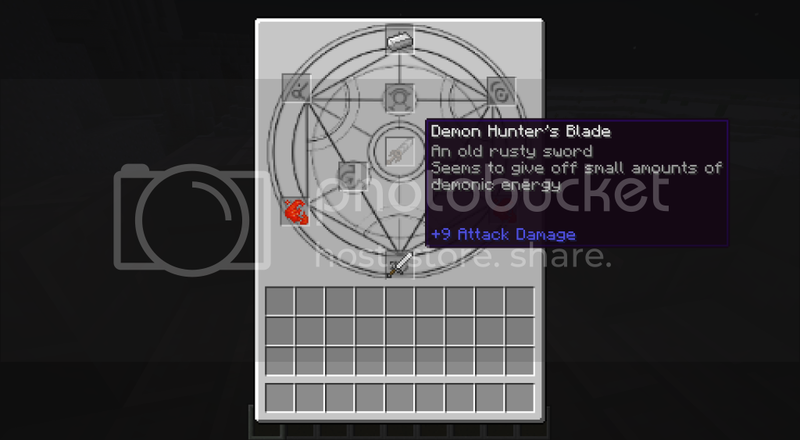 Also it would be cool to have some sort of cursed tool/armor that binds to you until it breaks. I've seen many good potential mods that died out before, I hope to see this progress keeps you comitted to your skills. Good luck rookie! What language is the new name in? I'm guessing it might be Latin. 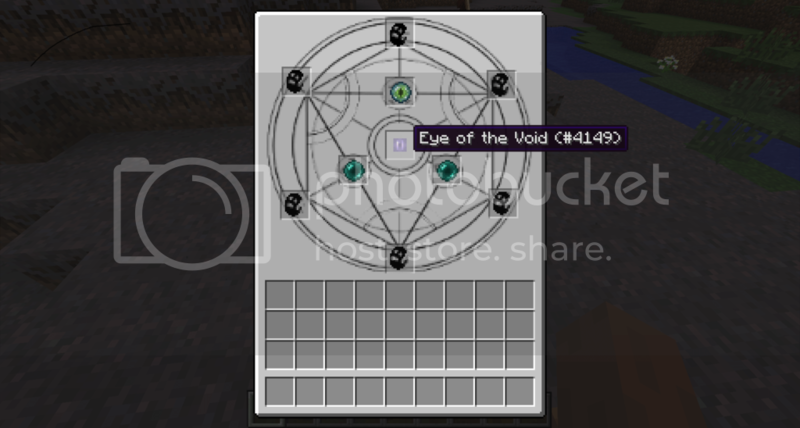 This seems like a really interesting mod. I love demons in videogames so this seems like my cup of tea. 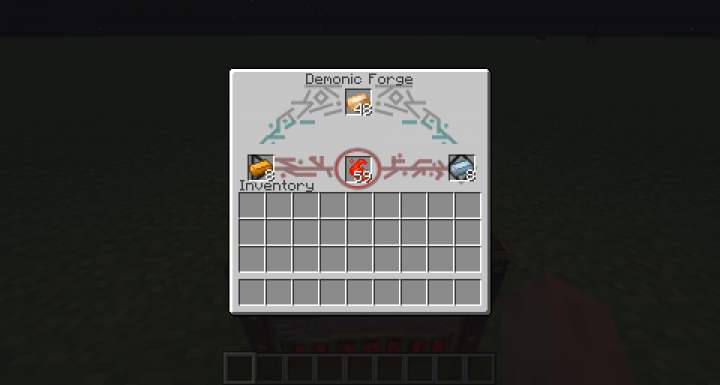 Just one question, do u plan to make the Demon Altar and Demon Forge a multi-block structure? 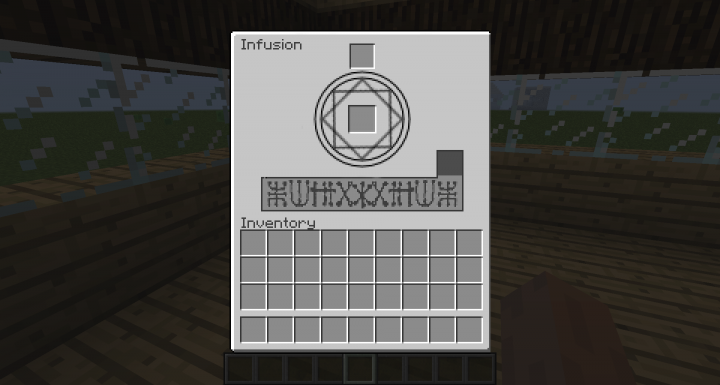 I do plan on adding multi block structures but I am still deciding if I should add it to all the interactive blocks but I'm not quite sure most likely the demonic crafting altar will be as well as the infusion altar but not the forge, next update will be a texture update as well as any bugs I find will indeed be squashed. 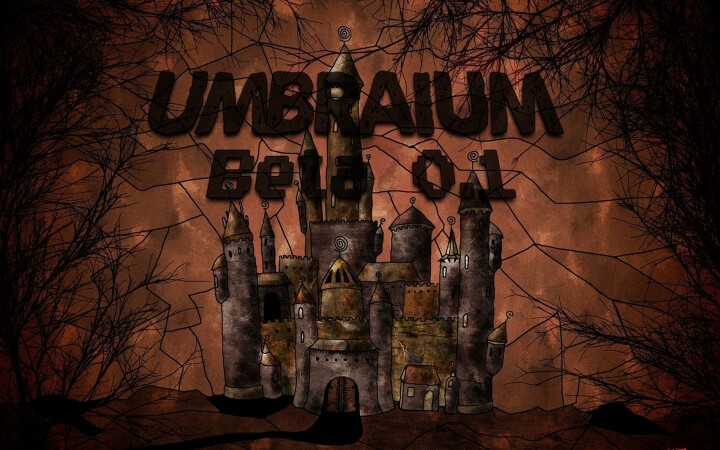 Wow this mod looks extremely promising, I want to do a mod review with it so bad! But I see that you're working hard to further it in its progress. When some new stuff gets added like a way to get demon essence and demons, I'll give it a mod review. 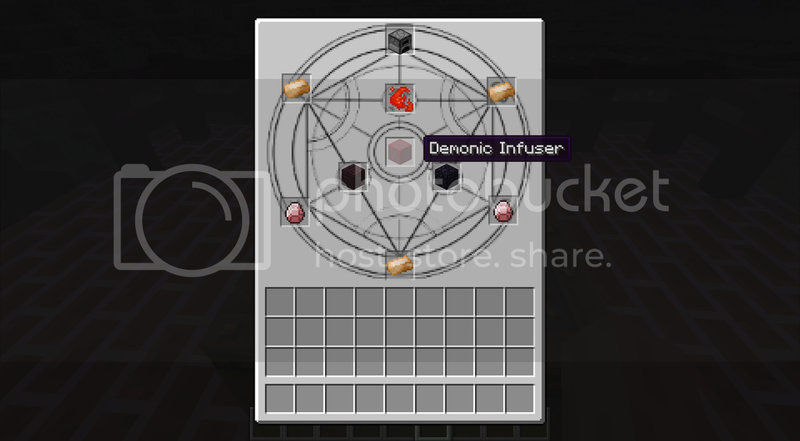 thinking in beta i will rename the mod to Demonic Revolution what you guys think? sounds cool, maybe eventually a dimension? 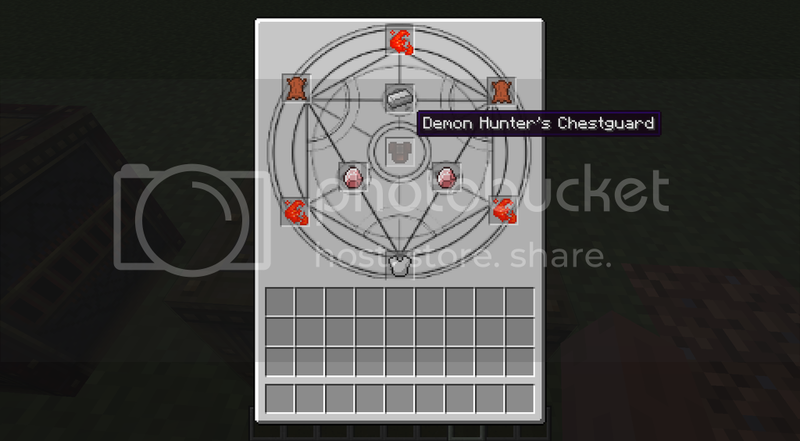 How about a demon for each element? Like fire, water, earth, wind, thunder, sky, hell (like what a normal demon would look like), frost, forest, beast or some demons that embody a certain animal? I wish you good luck, hopefully I get to see something truly amazing added, and it continues to become a big mod, I haven't really seen much mod ideas like this, and the ones that are like that are just a small part of something else, good luck. Normally demons have a domain like a nightmare demon which absorbs peoples nightmares and fears and makes it happen in the victims head or even make that fear real. An example would be if you are afraid of fire then the demon could make you inable to move because you think that you are on fire. If the demon is powerful enough he can make your body actually start to burn without fire. Well, you are talking about more of the generic demon, since most are associated with either nightmares or some form of fire, a water demon is like a fishman or a earth demon could be a magma beast partially terraformed with a mountain. You can look demons and see that not all fire, I do know that you know that not all demons relate to flames, but the idea of a frost or water demon does sound a little better than a regular flame demon. I was not suggesting that all demons are related to flame. I was saying that the example victim was afraid of fire and that was what the nghtmare demon can do to that specific person. I never said you were, I explained that in my last sentence. Wow nice mod. I like the idea but I don't get the idea of evolving my demonic powers. Id you could add like a demon hunter armor set where you could absorb different types of demons. Some of them could be stronger than others with different powers. 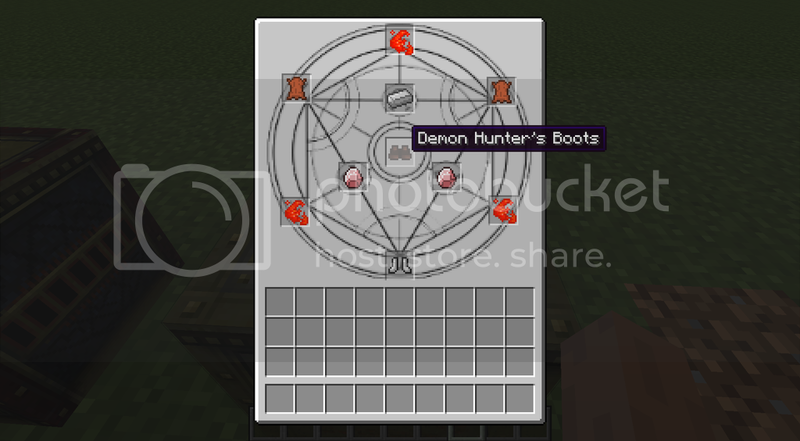 Also when you have a demon you could progress further with him and get new powers like wings or some of that demon's physical atributes. I play Dungeons and Dragons with my friends and one of them made a custom demon hunter. None of this demon hunter stuff is copyrighted by dnd so maybe you could think about it. I know it is alot but I love giving my opinons to modders because they will actuall listen to me sometimes. If you do read this thank you for actually listening to me and keep up the good work! Wow thanks for responding I appreciate it. If you would like I could e-mail you with the different types of demons. You don't have to add them of course but they are cool ideas and as always keep up the good work. 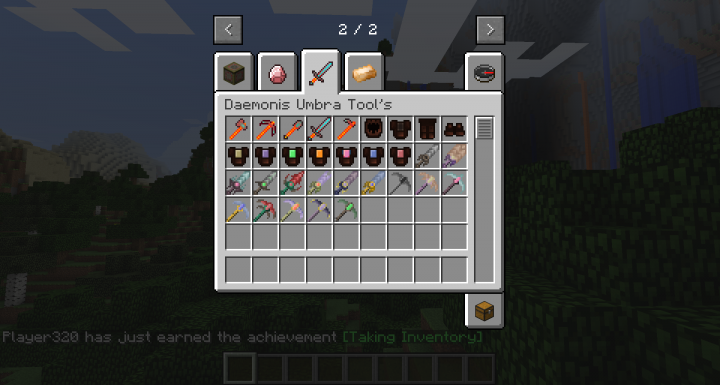 I just redownloaded the mod to try out the armor and all of the items had missing textures and messed up names. I don't know if this happened in survival either. No problem. Thanks for the quick fix. Literaly it took minuets! 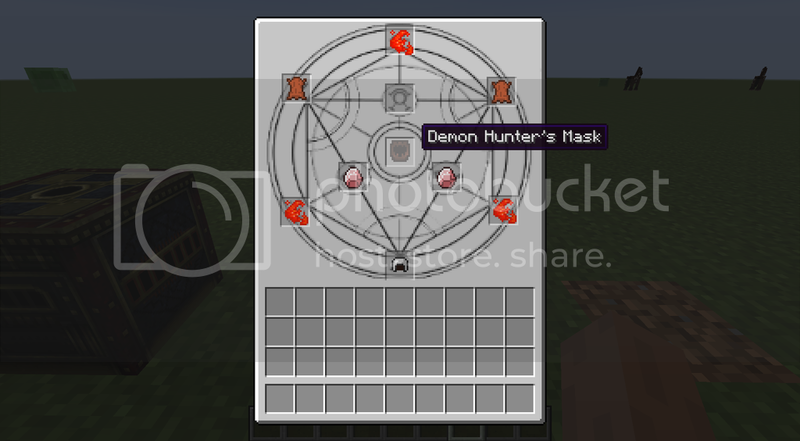 ANother way you caould implement the demon coming into the demon hunter would be to make a crafting recipie adding onto the demon hunter armor. The thing you add corresponds with the demon you forced in your body or made a pact with the demon to help you. 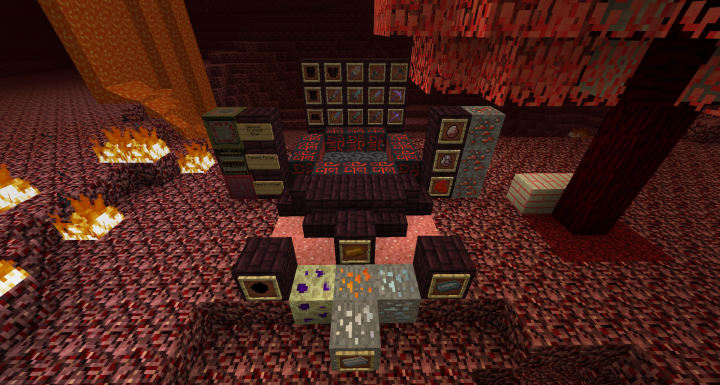 What do you think your favorite Minecraft furniture mod is?